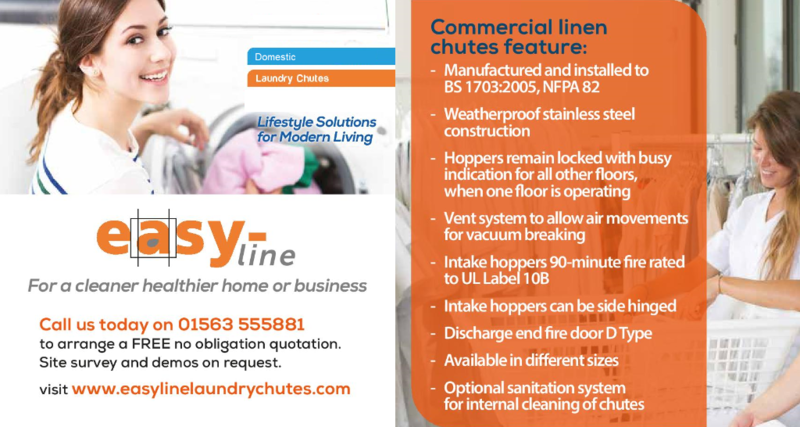 Easyline Laundry Chutes UK supply and install the highest quality stainless steel & PVC laundry chutes for commercial and domestic use. Our easy to install modular system enables us to design and you to purchase a system that meets your exact requirements. If you are unsure please email us your plans and we will return a design to you with a drawing of ‘how your chute will look’. If you would like Free tickets for the Home Building & Renovating Show please click on the respective link below Both shows are a Saturday and Sunday, children 16 and under admitted free, come make a day of it. 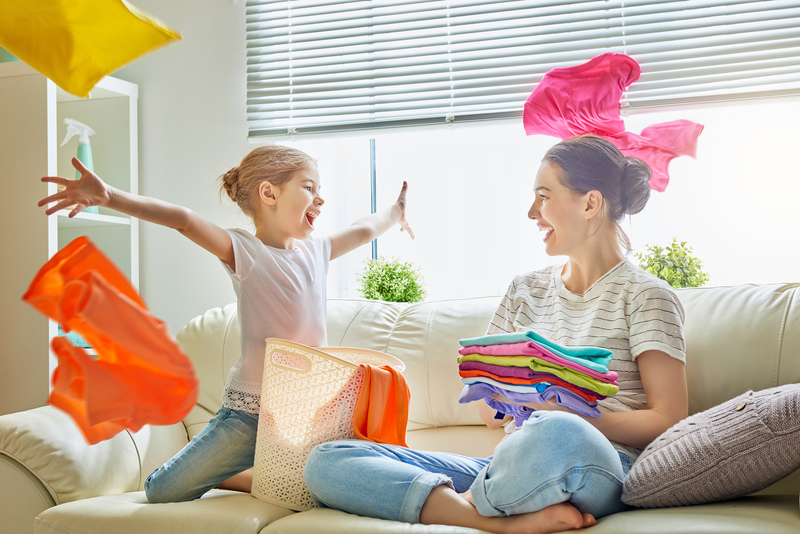 Why Choose an Easyline Laundry Chute? Seamless laser welded stainless steel system, DIN 1.4301 quality, glass bed blasted or high gloss polished.